Norbert Fabian Čapek (June 3 1870 – October 30 1942) was born in Radomyšl, a village in Southern Bohemia in a family of a local tailor. His father was an agnostic, whereas his mother was a devoted Roman Catholic. In his schoolyears, Čapek served as altar boy, but soon became disappointed with the arrogance and superiority of the priest towards ordinary churchgoers. From the rural area, Čapek had been familiar with the importance of flowers in folk religiosity. Especially spring celebrations could not take place without abundance of flowers brought by simple parishioners, mostly women, from gardens and meadows. At the age of 18, as a tailor apprentice in Vienna, he converted from Catholicism to Baptist church. Soon after, he became Baptist evangelist, he traveled from Saxony in the west to the Ukraine in the east. In Moravia he was influenced by the free Christianity and the Moravian Brotherhood, and his religious convictions became progressively more liberal and anti-clerical. In 1914 he and his wife, Marie – “Maja”, and their eight children fled to the United States. 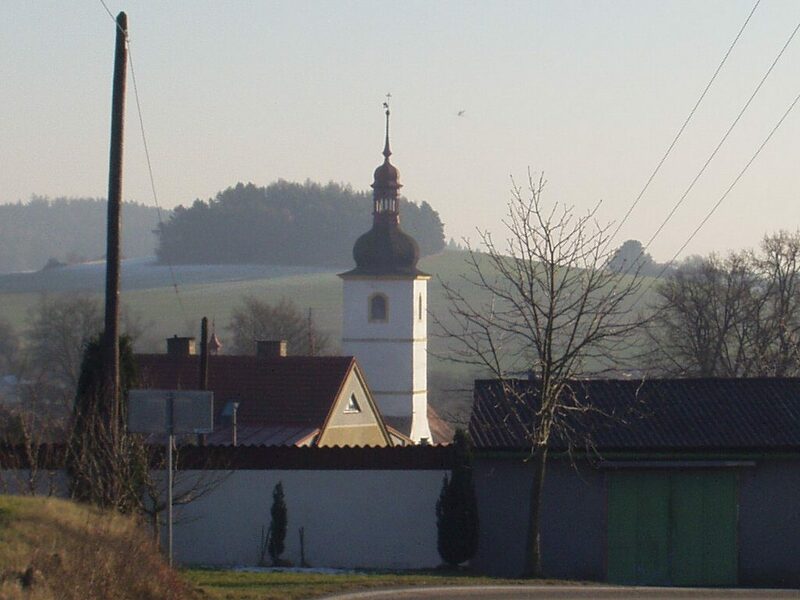 In the United States, Čapek faced two heresy trials at the accusation of Slovak Baptist ministers, in attempt to expel him from the Baptist association. 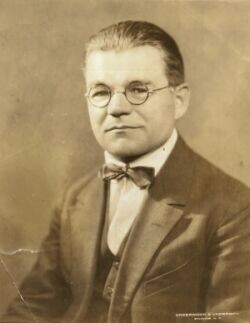 Pursuing an increasingly liberal religious perspective, Norbert resigned as a Baptist minister in 1919. 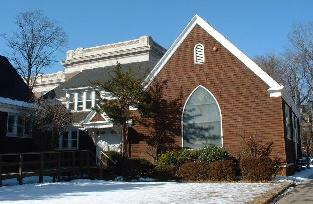 Norbert and Maja discovered Unitarianism, and in 1921 they joined the First Unitarian Church of Essex County (in Orange, New Jersey). Together, they decided to bring Unitarianism back to their homeland, newly independent after World War I. The new Unitarian congregation they formed in Prague, called the Liberal Religious Fellowship, grew rapidly and soon purchased a large building dubbed “Unitaria” at the foot of Charles Bridge. The early worship services generally consisted of lectures. The minister wore no special robe or vestments; and the congregation dispensed with elaborate rituals, singing of hymns, ornate decoration, and formal or prescribed prayers. Some members felt that the congregation lacked a spiritual dimension. 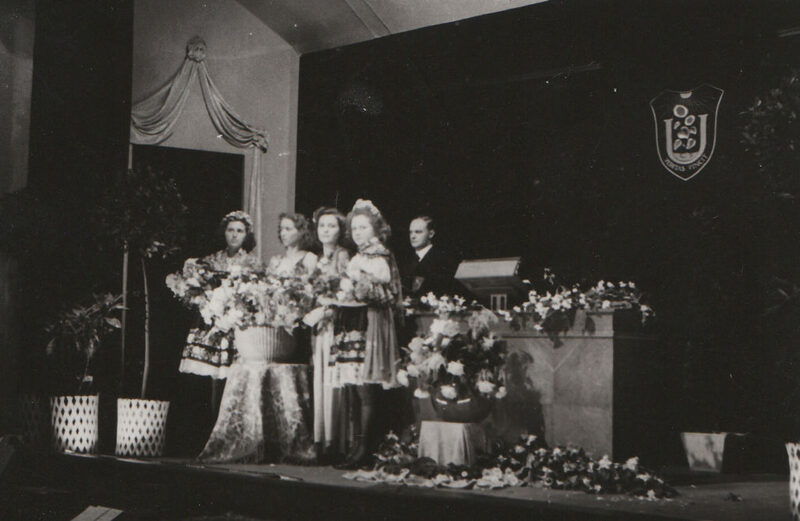 In response, in June 1923 Čapek created the Flower Celebration (aka Flower Communion): each member would bring a flower to the church, where it was placed in a large central vase. At the end of the service, each would take home a different flower. This symbolized the uniqueness of each individual, and the coming together in communion to share this uniqueness.